Dual Enrollment Class - Applications Available Now! 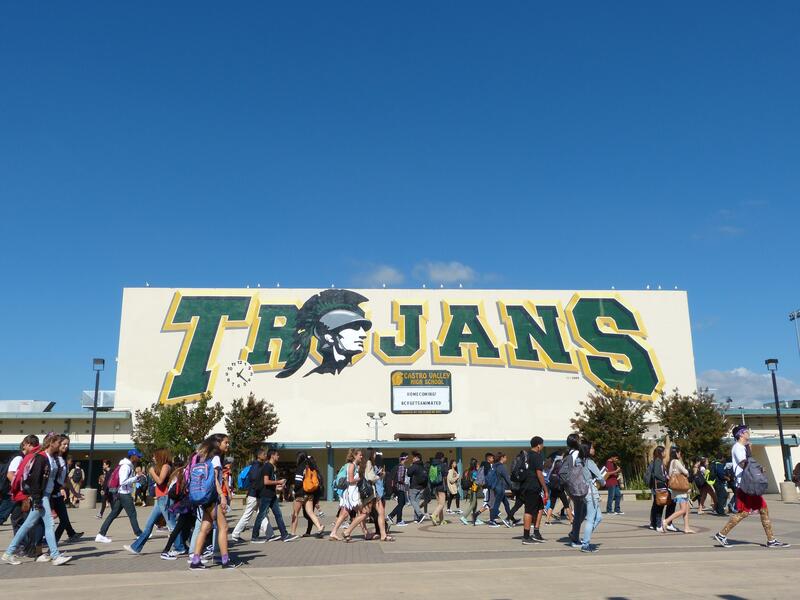 Chabot College will once again be offering a dual enrollment course for students. Dual Enrollment allows students to earn college (general education) credit and high school (elective) credit. Chabot College will once again be offering a dual enrollment course for students. 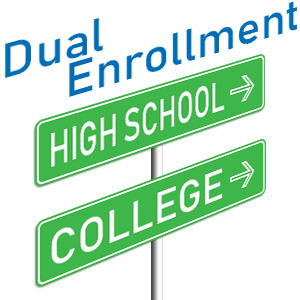 Dual Enrollment allows students to earn college (general education) credit and high school (elective) credit. This free* class allows students to save money. Students are supported by CVHS staff throughout the class. (*There is a small health fee, and students must buy or rent the textbook). Spring 2018 course will be Sociology. Application is due December 12th to the House 5 office. Information & orientation workshop on December 5th and December 12th in the College & Career Center after school 2:45-3:45 pm. Students must attend to apply. For more information visit the Dual Enrollment page of the CVHS Counseling website.